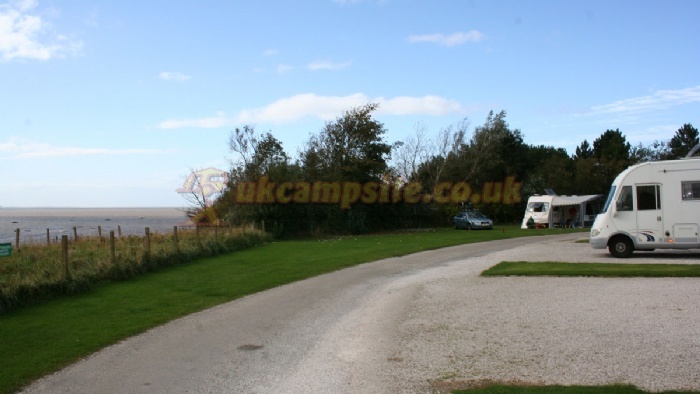 Wirral is a peninsula of great natural beauty, and the Wirral Country Park Club Site is set right in the midst of some of its loveliest landscapes with wonderful sea views. 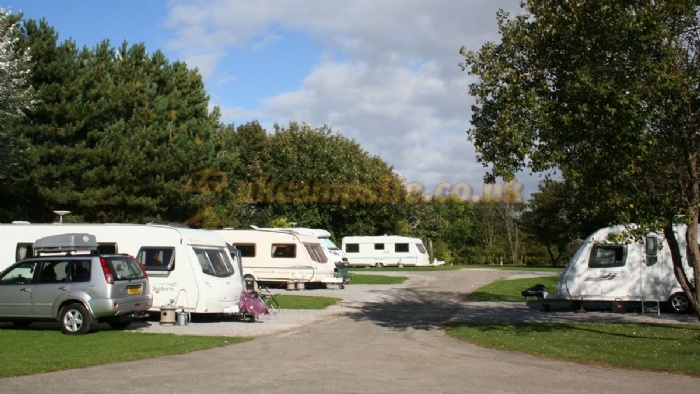 Located in a country park of 2,000 acres of unspoilt nature, the caravan park is made up of several pitching areas attractively separated by trees and shrubs. 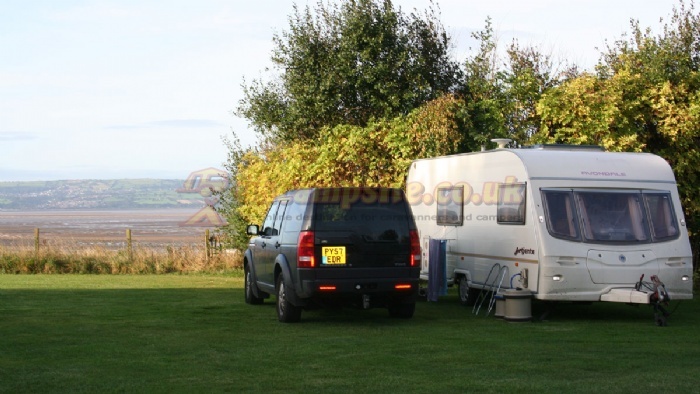 Some pitches overlook the Dee Estuary, which is one of many ideal places for scenic walks. There are lots of lovely wooded areas on site and plenty of bird life to observe. Wirral Country Park Club Site puts you within easy reach of a wealth of fun activities to suit all tastes, whether for sports enthusiasts, young families or those with ultra-relaxed pursuits in mind. 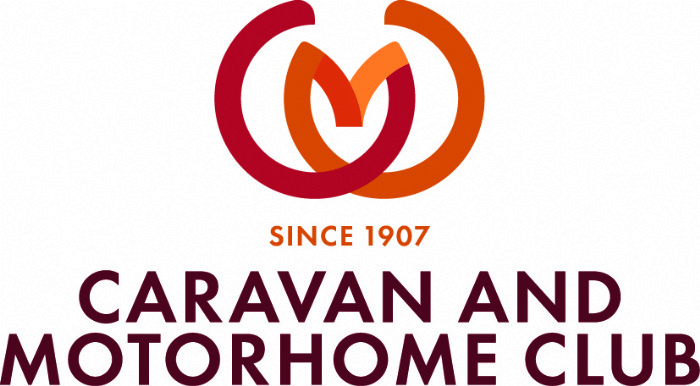 You will find the caravan park just perfect for sailing - no less than seven private Sailing Clubs offer temporary and family membership to visitors. Apart from a huge choice of unforgettably scenic walks, the area offers power-boating, water skiing and other water-based sports to enjoy along with several indoor swimming pools, sports and recreation centres and golf courses. 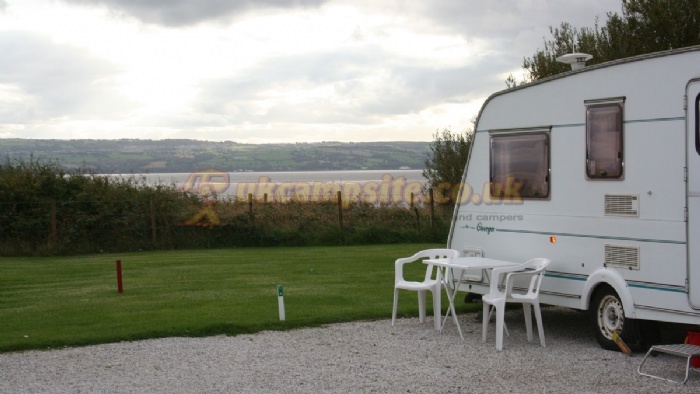 The site is also conveniently located to visit Liverpool and explore north Wales. A mobile fish and chip van visits this site, please ask the site staff for details. Leave M53 at junction 4 onto A5137 (signposted Heswall); at the roundabout in Heswall turn right onto the A540; in about 1.75 miles Do not follow any previous signposts to Wirral Country Park but turn left at roundabout in Thurstaston just past 40mph sign into Station Road (signposted Wirral Country Park Centre); in 150 yards turn right and keep left; in about 0.75 miles (immediately past humpback bridge) turn right into site road. 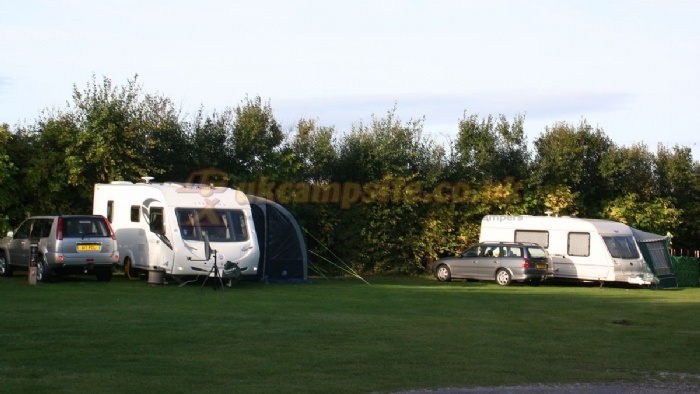 Site is on the left in about 0.25 mile (past static caravan site). Please Note: there are speed humps on approach road to the site.